At AuCom, we're committed to getting it Right from the Start. Our talented team of accomplished industry professionals ensure that we deliver on this promise every time. With over 80 years combined experience in the North American motor control industry, the AuCom team can deliver the solution you need. Pete heads up AuCom’s North American operations and is responsible for its overall success. He has an engineering degree (BSEE) from the University of Pittsburgh and has spent his whole career involved in the motor control industry, including 3 years working in the United Kingdom. 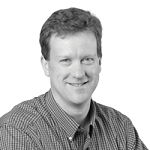 Since 1997, Pete has held senior positions within key U.S. soft starter companies (Benshaw & Solcon USA). While at Benshaw, Pete established and ran a new business unit that was responsible for winning HVAC OEM supply contracts. This ‘green field’ facility supplied product to three major OEMs, generating revenues in excess of $40M. While Pete’s specialty is engineering and operations, he also has a strong orientation to both customer service and supply chain management. Karen has a strong background in sales and marketing. 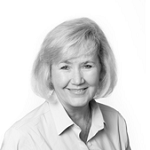 She holds a Marketing degree and has specialized in the field of motor control since 1978. Karen has held senior sales and marketing roles within key U.S. soft start companies (Motortronics and Solcon USA) since 1986. In these roles, Karen has secured major brand label and OEM business contracts. But her real expertise is in marketing, distributor sales and customer service. She has built a loyal following of customers throughout North America and has a reputation for always going the extra mile to take care of the customer. Kevin has an equally impressive track record in the soft start motor control industry. 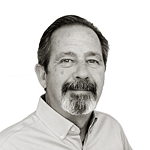 He has over 30 years experience with key U.S. soft start companies (Saftronics, Motortronics and Solcon USA) and is known for his application experience and technical know-how. Kevin is highly respected for his integrity and his ‘roll-up-your sleeves and get the job done’ attitude. He has a keen eye for opportunity and the persistence to see things through to the end. As a result, he has been highly successful in building strong partnerships with our key customers and sales representatives. Keith has a broad background from distribution and sales to OEM account management in the motor, AC drive and soft starter business. 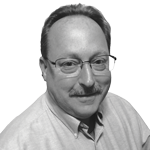 Keith's 37 years of industry experience began with 13 years at Wolters Motors & Drives as a regional sales manager. He then spent three years with AA Electric as product manager, where he became the product ‘champion’ for drives, motors and soft starters. Keith’s success selling soft starters and drives in the southeast region lead to a position as Motortronics regional sales manager from 1996 onwards. He continued to grow with Motortronics, taking on ever increasing responsibilities from national sales manager to key account manager. As key account manager, Keith was responsible for signing and supporting several major MV soft starter OEM partners. 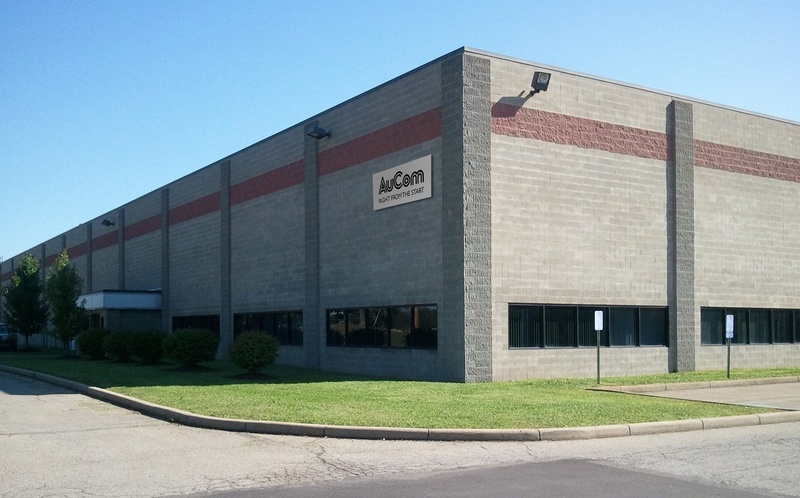 The AuCom North America facility in Freedom, PA.